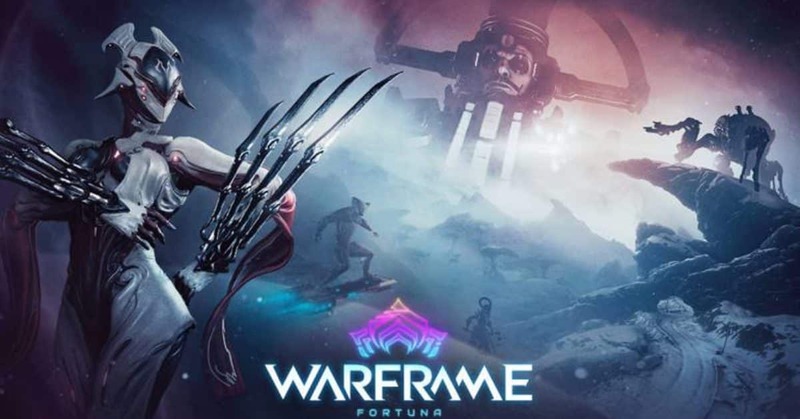 Digital Extremes recently has released the latest major Warframe Fortuna Update For PS4 And Xbox One. 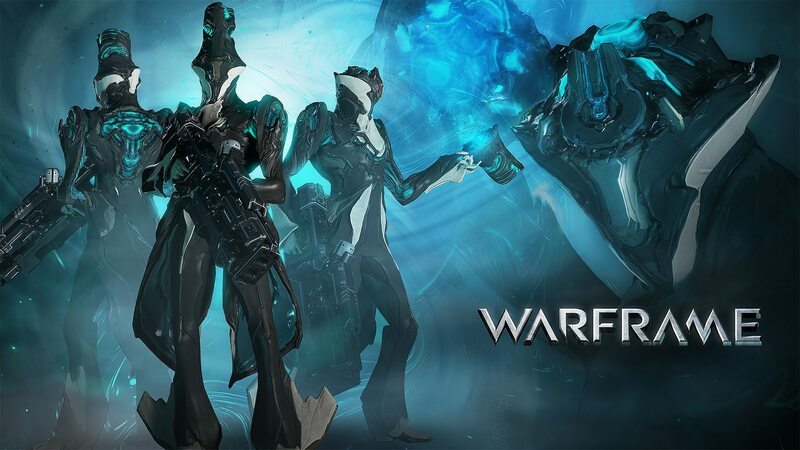 Warframe is a free-to-play cooperative third-person shooter video game. The game has been famous on PS4, Xbox One, and PC, while it hasn’t been announced yet for Nintendo Switch. Fortuna update has been available on PC and now will add some new contents for players on PS4 and Xbox One. 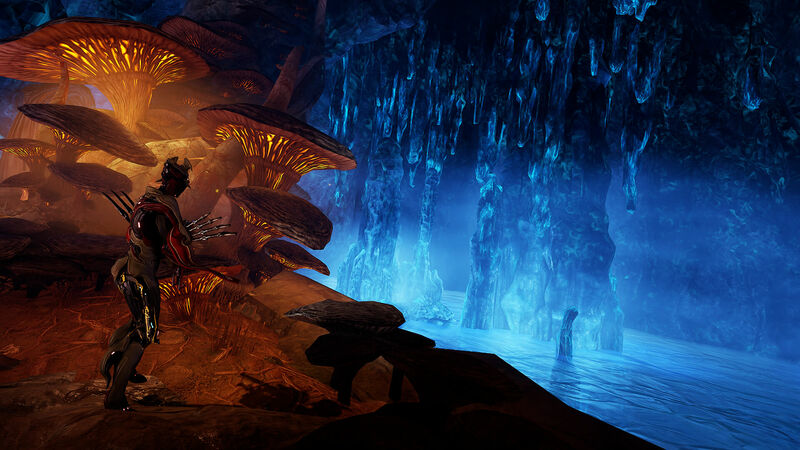 For those who don’t know, Fortuna is the latest open-world area being launched for the free-to-play title. It’s been confirmed that the big updates on both consoles will require around 8GB of extra space. And of course, there will be plenty of new locations to explore, weapons to unlock and secrets to be found. It’s been one year since we added our first open world: The Plains of Eidolon. Our second world is ready: The Orb Vallis. Entering The Orb Vallis requires you to first visit Fortuna, a town full of new characters, new content, and new problems to solve! To do this, you must first reach Venus! Reach Venus!? Our veteran Tenno has had Venus unlocked for years – it’s time to go back. New players might only be making their way there now, but with determination and cooperation, you’ll master the challenges of the Orb Vallis in no time. We all lift together! Enjoy the efforts of all of us at Digital Extremes, delivered here in Fortuna. Your patience, support, excitement, and feedback has made this update possible. We dedicate it to you. Stay warm on your K-Drives, Tenno! Onwards from Update 24: More is coming in 2019! The full details from the patch notes are quite huge, but if you curious to find out, you can check here for PS4, and here for Xbox One. Warframe is currently available for PS4, Xbox One, and PC.